They say April showers will bring May flowers but with beautiful weather during March we're already surrounded by blooms and fresh greenery! We wish you all the best this month as the days get warmer, the beaches get busier, and Easter eggs get hidden and found. Remember us for your warm weather waxing needs and nail care, after sports and hiking massages, and of course be sure to recommend our bridal services to brides - to - be. 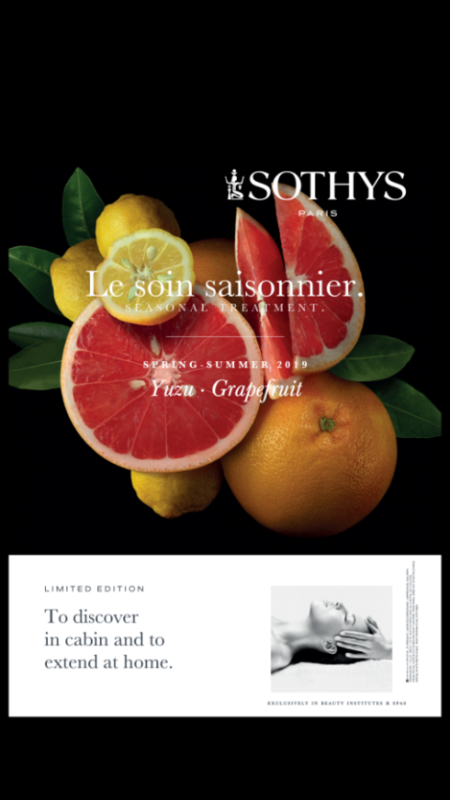 In this season of rebirth and warmth we have limited-addition fantastic facial, refreshing body treatment promotions for you. We have Online Booking available ! A breath of pure oxygen and vitamins to revitalise skin for the new season. of oxygen associated with a cocktail of minerals to boost the skin’s defense system before winter and with a cocktail of vitamins to revitalise it before summer. A unique protocol of Japanese inspiration: peeling with exfoliating gloves, relaxing modelling of the entire body and specific modelling of the feet in this nourishing, delicately perfumed ritual. 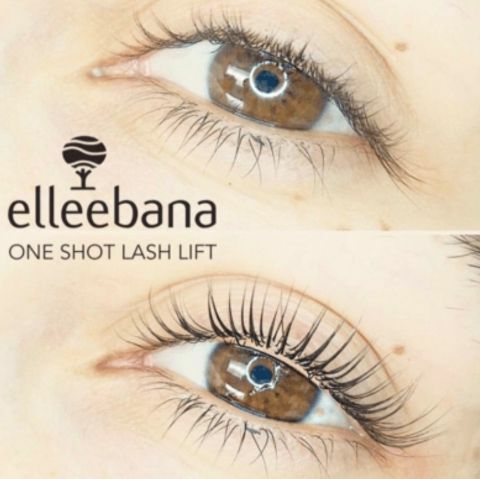 This Lash lifting treatment come with Blue Black lash tinting included! Let's have your lashs nicely shown in the beautiful sunshine in this spring! Spoil yourself with a wonderful restorative pedicure. This package includes a Foot Facial Scrub, Hydration Mask and 15 minutes of Reflexology, your feet will definitely thank you ! 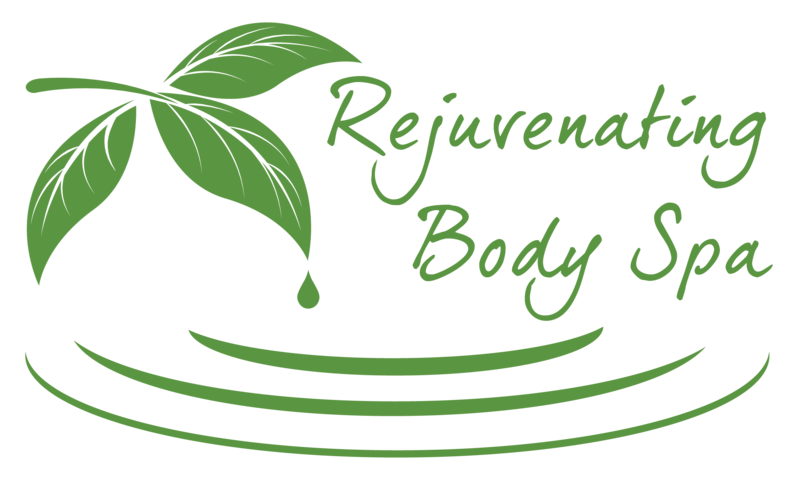 Copyright © 2019 Rejuvenating Body Spa, All rights reserved.